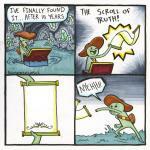 I KNEW I RECOGNIZED THE "NYEHHH" PART!!! But why is he throwing it? 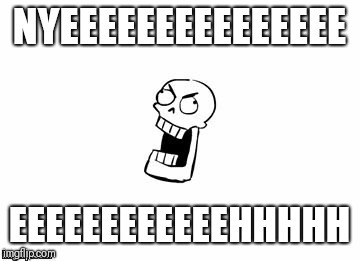 What's wrong with being Papyrus? 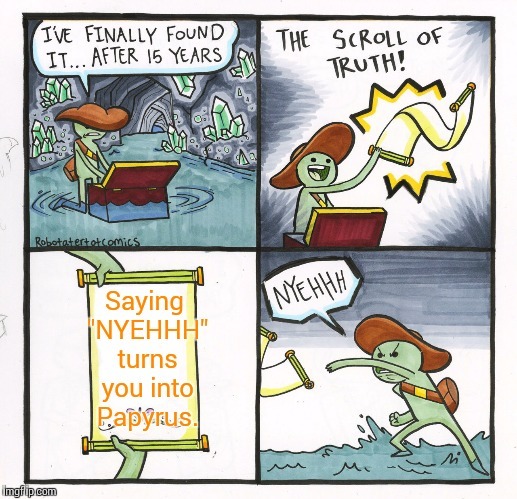 Saying "NYEHHH" turns you into Papyrus.